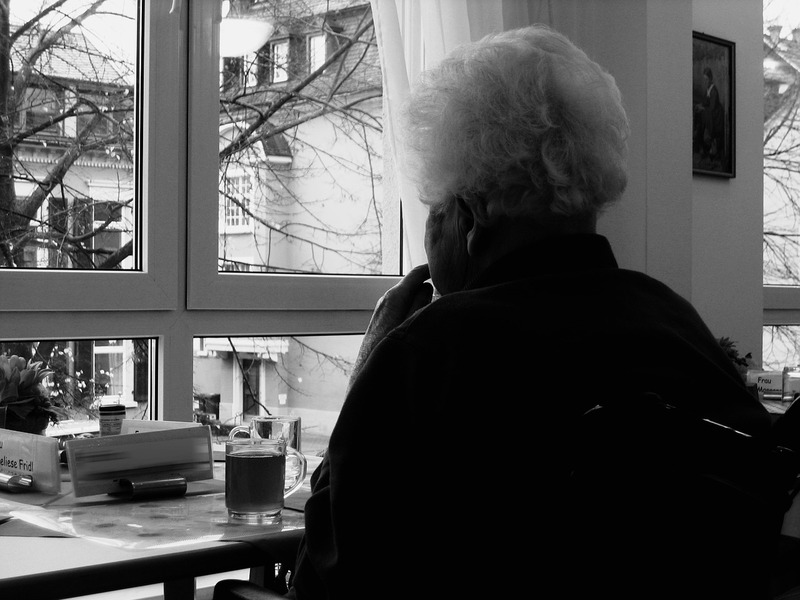 One in five people aged 60 and over who experience loneliness say they have no one to turn to, according to a new poll for the Campaign to End Loneliness. Survation conducted telephone interviews with 1,254 UK adults aged 60+. Polling was conducted from 8th – 13th May 2015. 41% of those who feel lonely agree that transport is a barrier to seeing people, while just over half (51%) of older people believe the internet can help prevent loneliness. Data tables can be found in the archive. To find out more about Survation’s services, and how you can conduct a telephone poll for your research needs, please visit our services page.